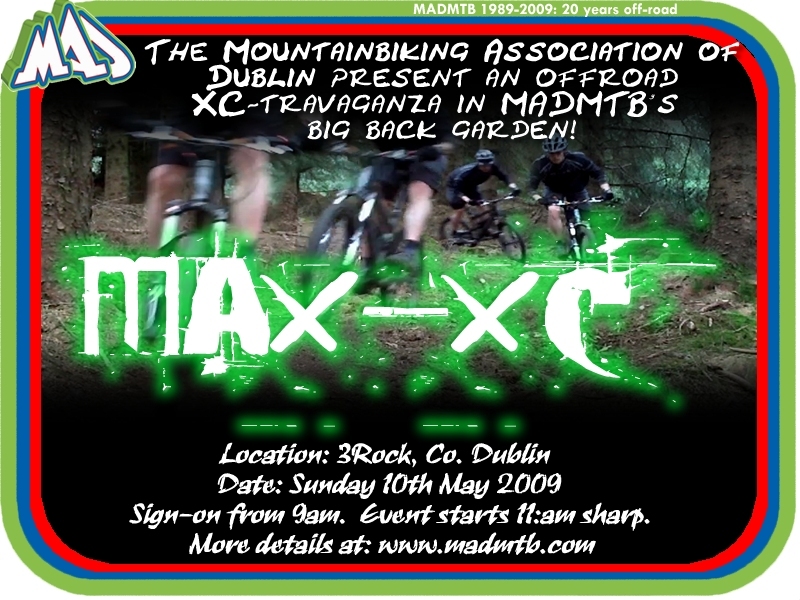 The training and tribulations of a Budding MTB'r (and dad): MAXX-XC! This is going to be great! Hosted by my own club to boot!